Electrical Machine Design - Lecture Notes.PDF. Units covered: Basic Principles of Machine Design, DC Machines, Transformers, INDUCTION MOTOR, Synchronous Machine, etc. 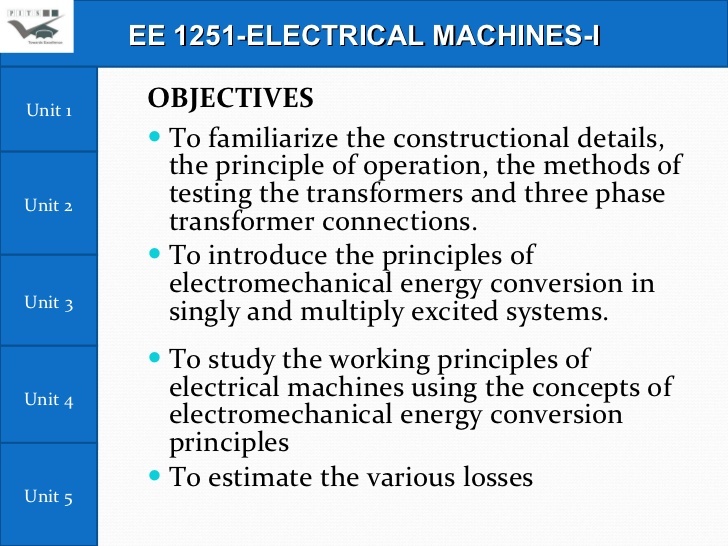 To get the file, download the Electrical Machine Design Unit-wise Lecture Notes Material PDF.